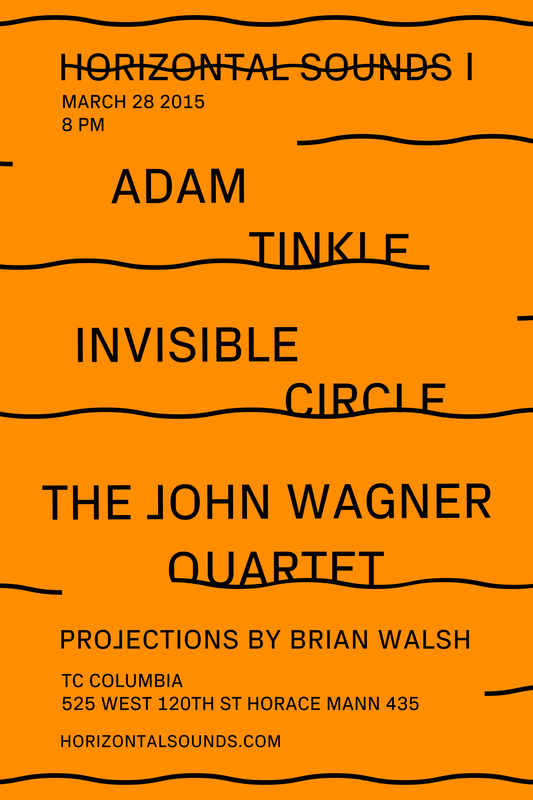 If you happened by Teacher’s College, Columbia University on Sat 3/28/15, you would have had the pleasure of seeing the debut of the Adam Tinkle Mystic-Civic Participation Pressure Group, my new project exploring the collision of post-AACM free improvisation, electroacoustic sound/noise art, and the broad-based participatory strategies of Cardew’s Scratch Orchestra and Pauline Oliveros’ Sonic Meditations. 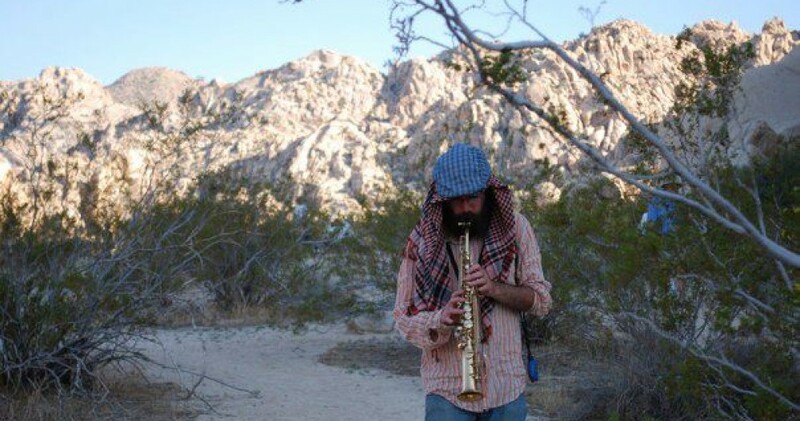 Joining me on stage were longtime collaborators Will Brant (guitar/electronics) and Jake Nussbaum (drums). The event we played at was the debut of the Horizontal Sounds series, sponsored by TC Coumbia’s Music and Music Ed departments, which was perfect, (a) because Horizontal is my middle name and (b) because the ethos of experimental music participation is all about that horizontality. Consider booking the ATMCPPG (ATM Pressure Group for short) for your next anti-austerity rally, teambuilding retreat or shamanic self-realization ritual. This entry was posted in Uncategorized by adamtinkle. Bookmark the permalink.